Jesse Hutcheson has made a career building emotional connections through photos, videos, and words. It has opened opportunities for him to work with media outlets and non-profit organizations across the globe. He leveraged his fifteen years of experience in marketing, visual communications, and digital strategy to pioneer Hutcheson Consulting, LLC. 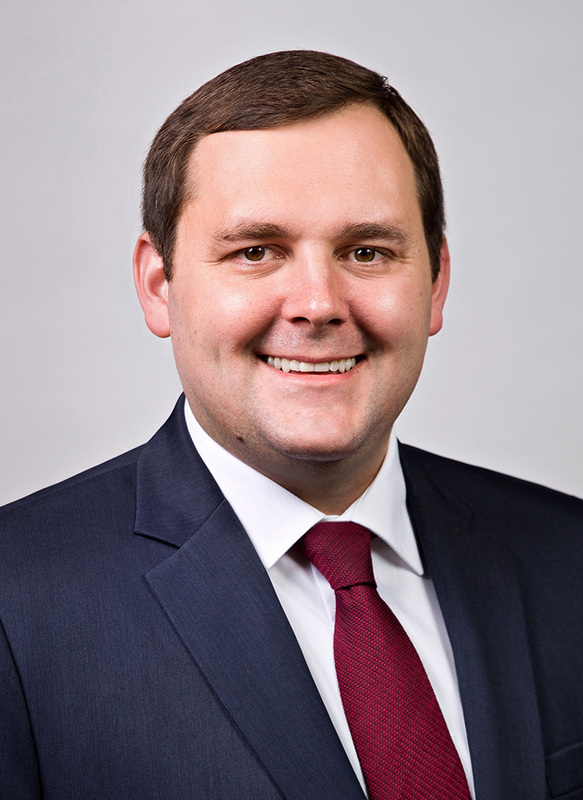 Mr. Hutcheson also serves as the Digital and Marketing Strategist for a top 100 accounting and consulting firm headquartered in Richmond, Virginia. He has over 15 years of digital marketing experience, most previously working as an Assistant Director in the office of Communications and Public Relations at Christopher Newport University. Mr. Hutcheson is an active member of the Hampton Roads community, having served as President of the Warwick at City Center Rotary Club, served on The Mariners’ Museum Gallery Crawl fundraising committee, as well as a Board Member for the Riverside Community Civic Association. A passionate advocate for Christopher Newport University, he is a founding member of the Christopher Newport University 1961 Historical Preservation Club, as well as Vice President of Commitment for the Christopher Newport Alumni Society Board of Directors. He is also the founder of the Moberg Endowed Scholarship, which supports first generation college students at CNU. Currently, he serves as the Chairman of the Emerging Leaders Society with the United Way of the Virginia Peninsula. Mr. Hutcheson graduated with a Bachelor of Arts from Christopher Newport University in Newport News, Virginia in 2010 where he was awarded the Deans Service Award for Outstanding Community Outreach for an Individual.